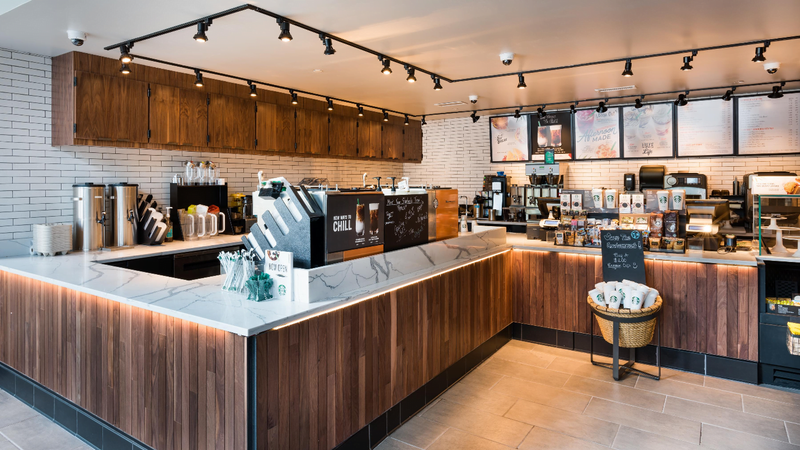 Description/Results: The Dragon Group served in a pre-construction and construction management role for the new construction of Concessions International operated Starbucks in 3 Alliance Center in Buckhead Atlanta. 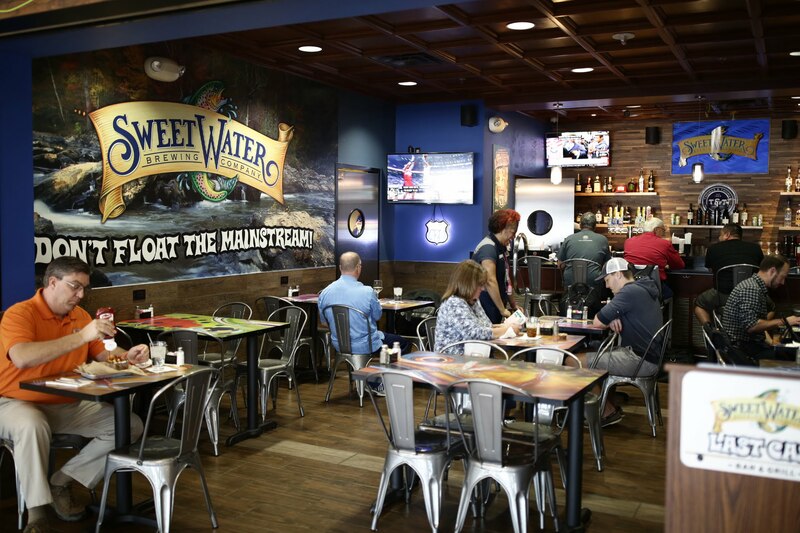 Description/Results: The Dragon Group served in a construction management role for the renovation of Sweet Water – Last Call Bar and Grill. 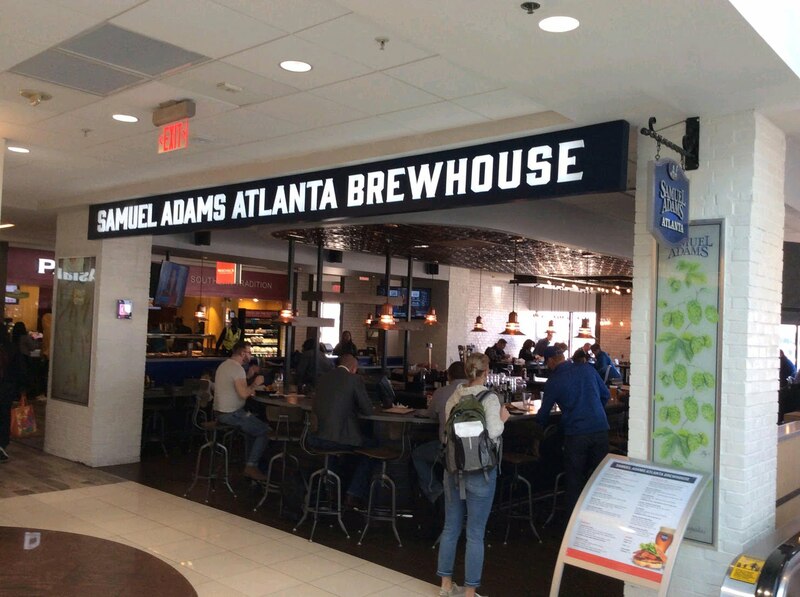 Description/Results: The Dragon Group serves in a pre-construction and construction management role for the renovation of Samuel Adams bar/restaurant in Hartsfield Jackson Atlanta International Airport. 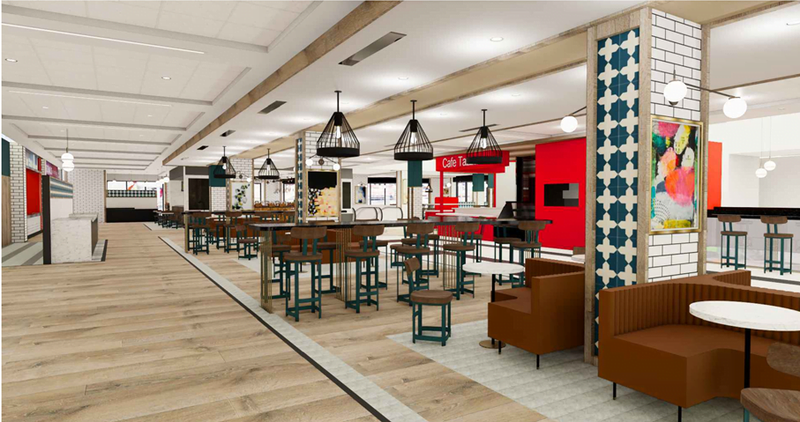 Description/Results: The Dragon Group serves in a pre-construction and construction management role for the renovation of Concourse B Food Court Renovation operated by Concessions Intl. 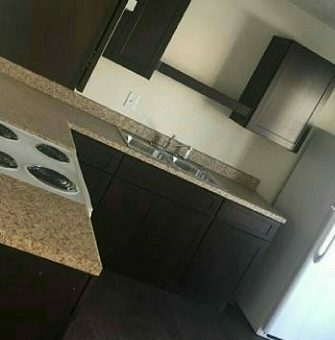 Description/Results: The Dragon Group serves in a pre-construction and construction management role for the renovation of the 166 unit apartment project spread across more than 160,000 SF and 9.5 acres. 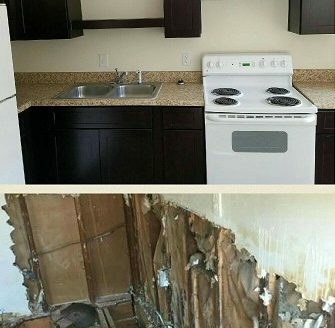 The project is currently underway. 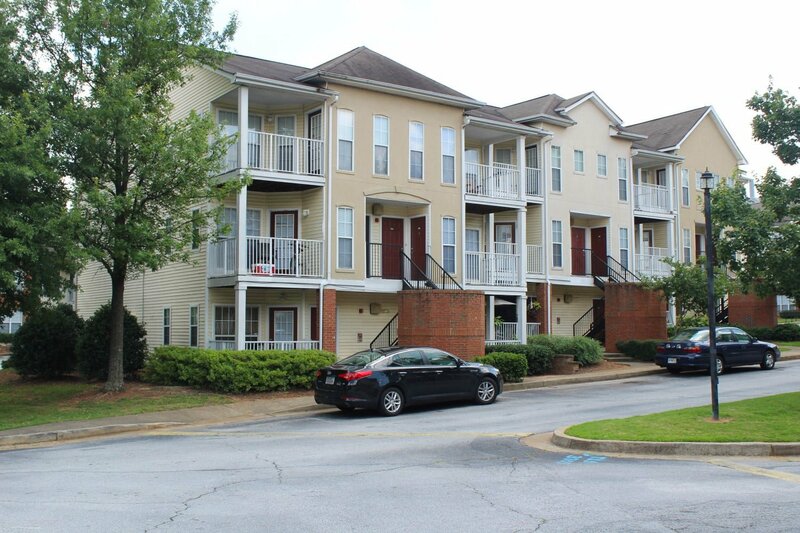 Description/Results: The Dragon Group serves in a developer advisory role as well oversees program management and reporting for the re-positioning of the 411 units in 64 buildings in Jonesboro, Ga. Overall project covered 450,000 SF. 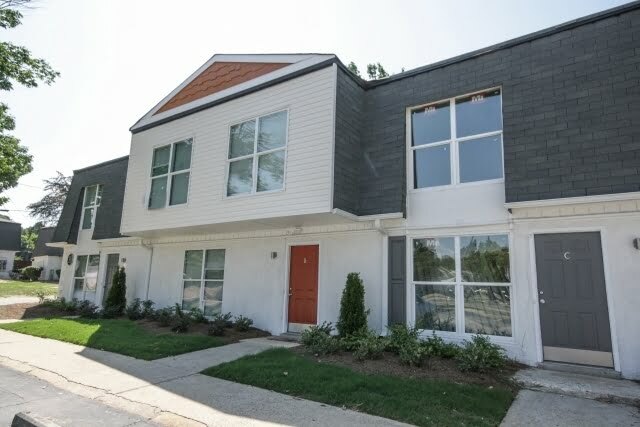 Description/Results: Renovation of a 73-unit apartment building totaling 75,000 SF. 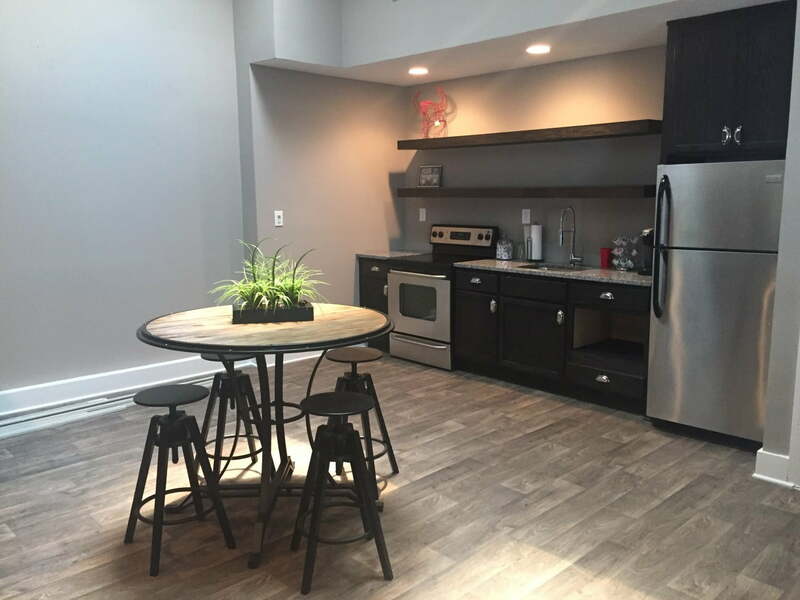 TDG provided advisory and construction management services for this renovation project. 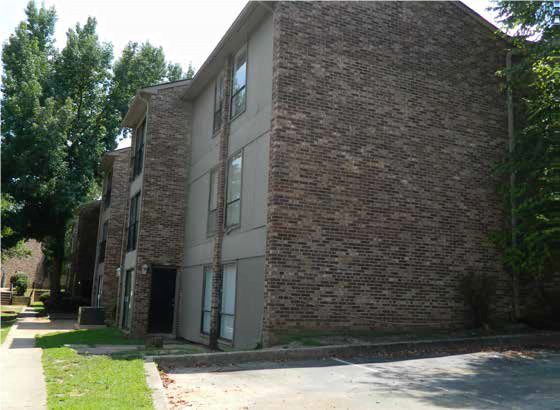 Description/Results: Property Assessment and Strategic Construction Management of the redevelopment of a community with 144 Units over 12 buildings total more than 150,000 SF. 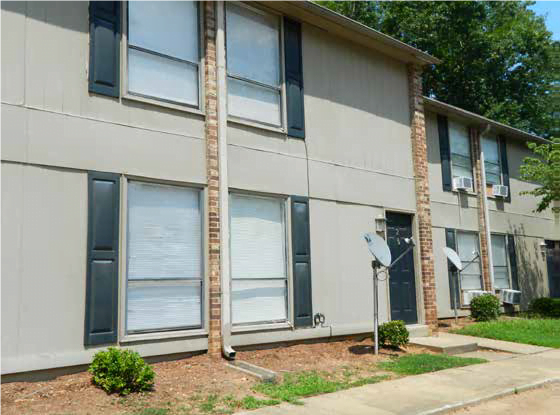 Description / Results: Construction / Development for the renovation of a 154-Unit community in Southwest Atlanta. 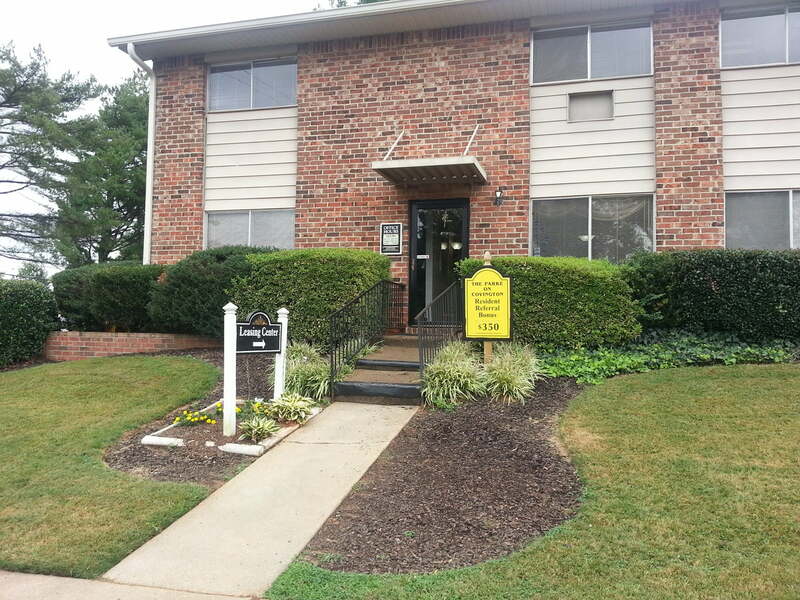 TDG is managing the re-positioning of the asset.